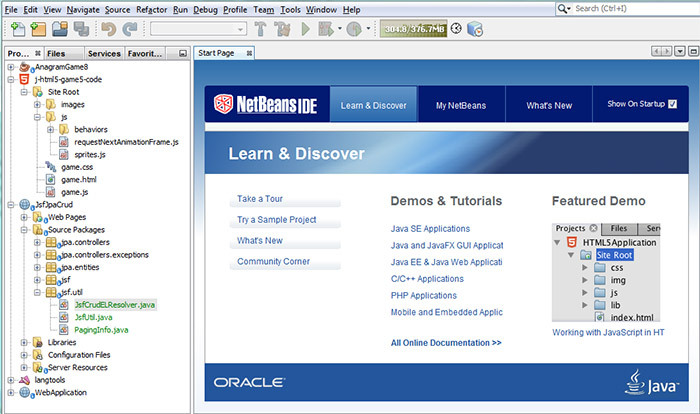 Web Developers need a set of tools and technologies to help them accomplish their goals. 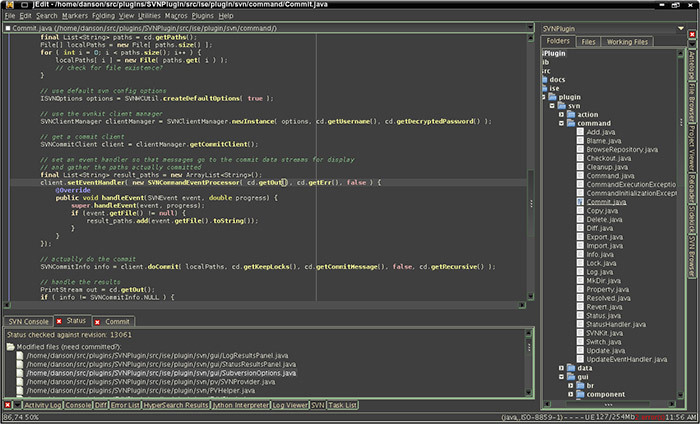 One of the most important tool for most programmers is a nice code editor. 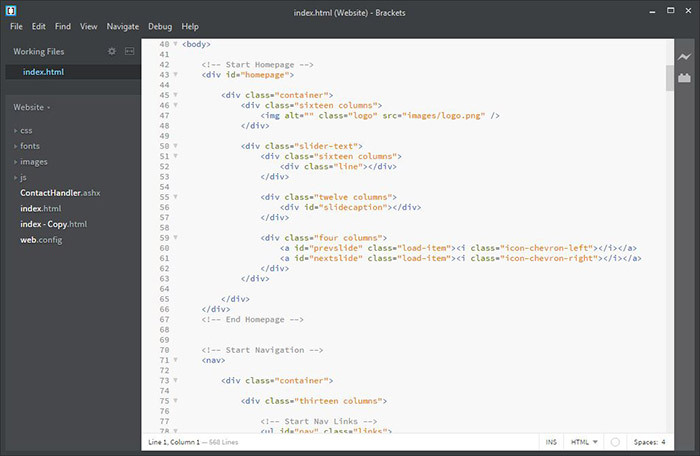 Preferably an editor which is easy to use, is feature rich (by default or through plugins/packages), support multiple programming languages and supports multiple platforms. It is even better if it is free to use. 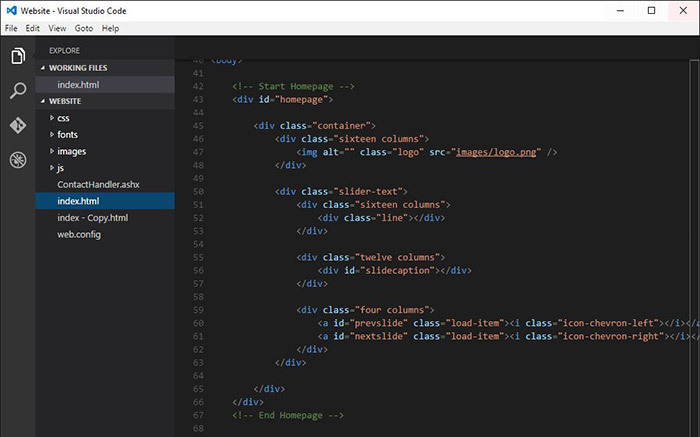 Today we are reviewing 6 top code editors that are free to use. l am listing these in alphabetical order of name and not necessarily from best to worst as all these 6 editors are equally good with few pros and cons between them. Everyone will have a favorite among these depending on if they prefer ease of use above feature list, or support for multiple programming languages versus better support for their preferred programming language etc. Out of the box support for Git, Mercurial, and Subversion. I tried to list top 6 code editors that are open source or free to use. It is entirely possible that I may have missed few popular code editors from this list. I would love to know about them in the comments section below. 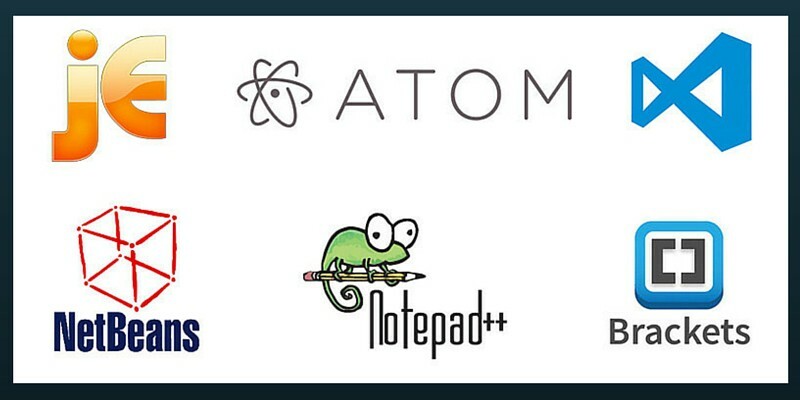 Out of the six editors listed above these three (Atom, Brackets and Visual Studio Code) seems to have a bright future not only because of their backing by big companies but also because they seems to be heading in the right direction and making good connection with new breed of web developers. Please don’t forget to give your feedback in the comments section below. Gaurav Chaudhary is co-founder and Sr. Business Analyst at Luce & Morker. 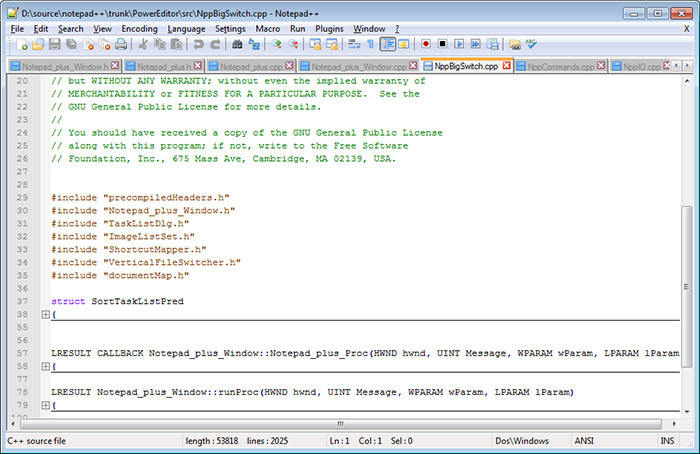 Pretty sure Notepad++ only supports MS WIndows. Never miss a blog post - Subscribe today for free updates! PS: Don't worry, your email is safe with us. We hate spam too and you can always unsubscribe. We are Luce & Morker, India and we are &apos;restless&apos;. Restless to do good work. Restless to create something better with every opportunity. We work with companies all over the world with a focus on complete "concept to creation" service. We love taking challenges. Whatever the challenge is, we shape our solution accordingly. Copyright © 2008 - 2016 Luce & Morker. All Rights Reserved.